How does a GM think? 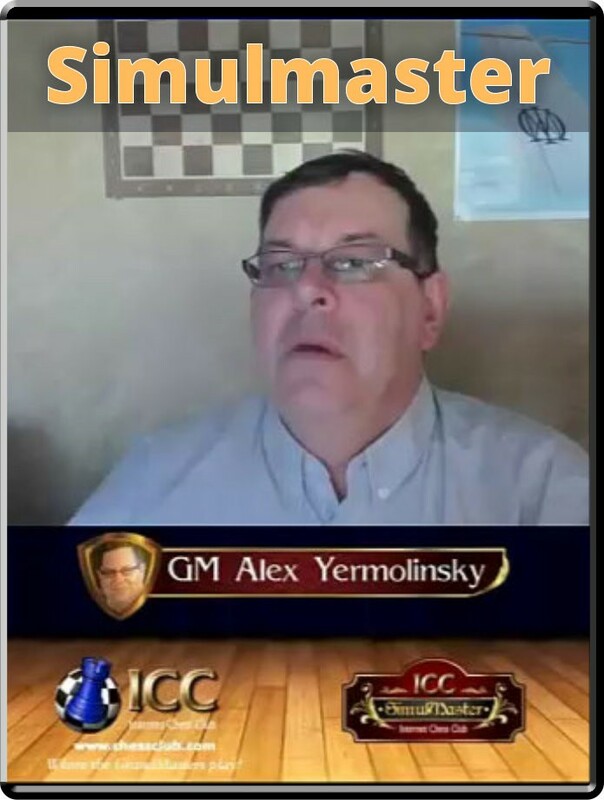 Find out watching this video, with GM Alex Yermolinsky commentating LIVE while he plays 25 people in a simultaneous exhibition in ICC! GM Alex "Yermo" played his first simul in ICC, and it was really fun to see our commentator wear the cap of the player. He had to face a strong opposition, but managed to play some nice games, and his overall result is not bad at all. Congratulations to the winners: JTiberK, enriquebutti, chesskeys, masonicchess, drstrangemove and Zhbugnoimt!